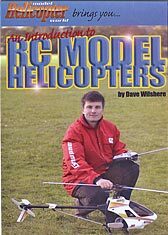 Part 1 of a 3 part R/C helicopter instructional video/DVD series presented by model helicopter expert Dave Wilshere. In this very informative first video/DVD we look at many different areas of R/C Helicopters, aimed at aiding the beginner to this fascinating hobby. Advice on buying, training and clubs etc. Note: For Part 2 or the series, see From The Ground Up. 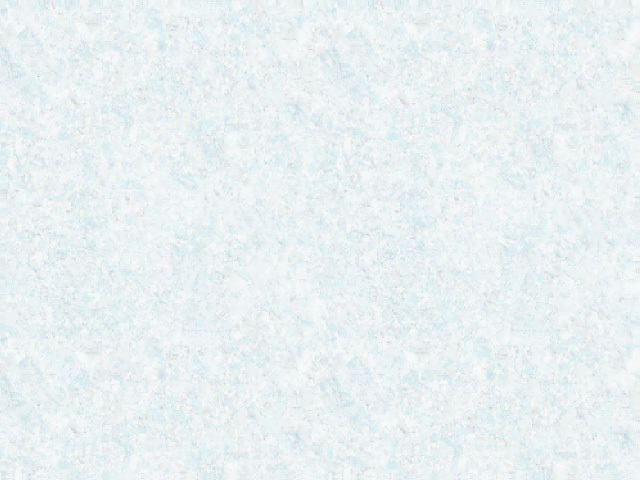 For Part 3 see Beyond The Hover.